Staying at home this Summer? There are plenty of days out to enjoy with your kids to attractions that you are yet to discover. Travel with CrossCountry this Summer and let us connect you to more. Whisk the family away on an adventure that your little ones will never forget: whether you decide to go to a castle, museum or a zoo, it’s the perfect opportunity to spend precious time with your kids while stimulating their minds and getting them ready for the challenges of the school year to come. A day out at the zoo is an exciting treat for children of all ages (and their parents too). There are many wonderful zoos across the country to choose from. 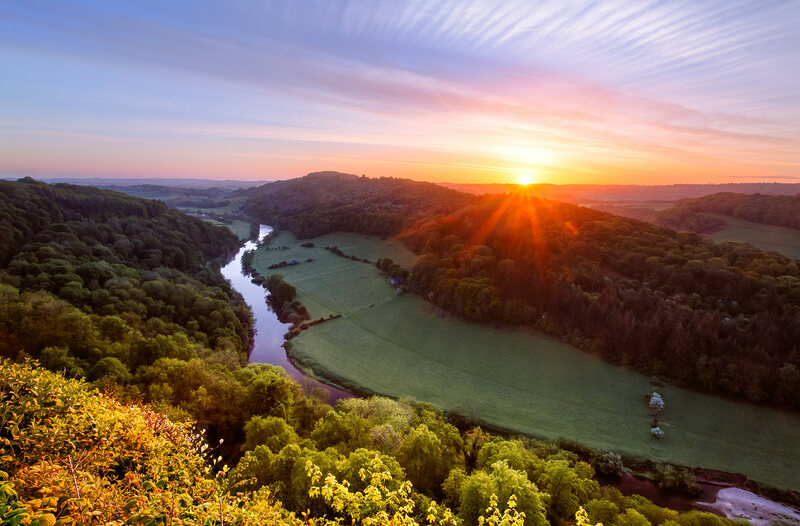 From the Monkey Forest to Twycross Zoo, from Edinburgh Zoo to Flamingo Land, there’s sure to be one within easy reach of you. 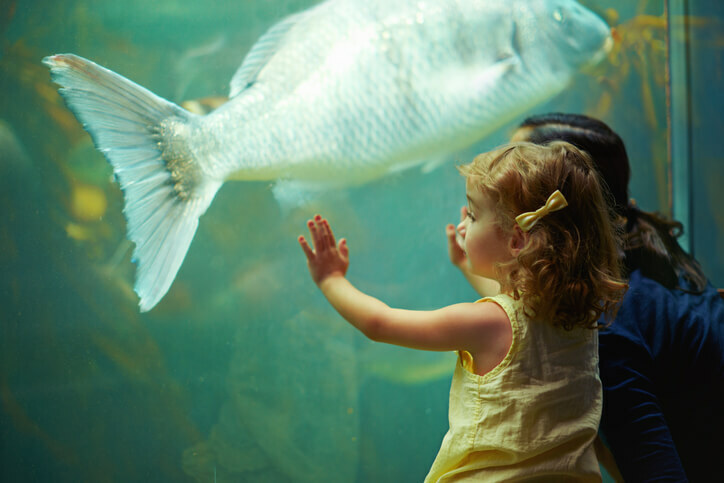 Both zoos and aquariums offer a unique day out for the whole family. Not only can you and your little ones have fun learning about the animals and their care, but there are often rides and other activities to take part in as well. Scotland and England are home to a wealth of incredible museums; many have special interactive programs to help children engage with their exhibitions. Whether your kids are interested in art, science or history, there is sure to be a museum or exhibition to delight and entertain. 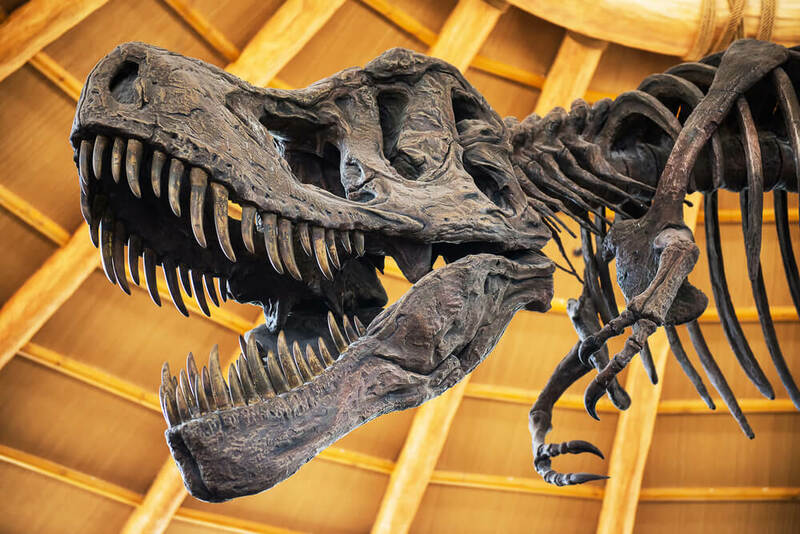 Museums are particularly great if you’re taking children of different ages, as older children will be able to engage with the exhibitions while younger children can take part in activities and interactive workshops. There are many museums such as the National Justice Museum in Nottingham or the Kelvingrove Museum in Glasgow which may introduce entirely new ideas to your family outings. Choose your favourite and travel to their doorstep with CrossCountry! 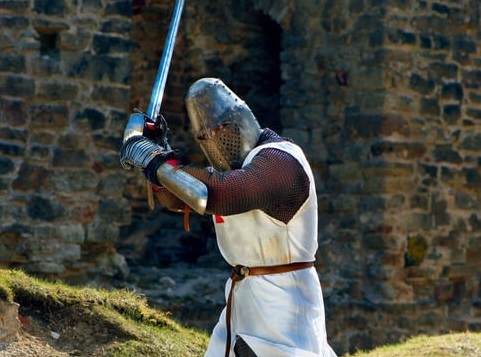 If you’re looking for a fun and interactive way to get your children interested in history there’s no better place to visit than somewhere that has remained unchanged since its glory days of gallant knights and noblemen. A day out at one of Britain's many castles is a great way to spend a sunny Summer’s day with your children, giving them space to play and to learn. Castles are a wonderful way to engage children with the past. Many castles have lively and engaging educational programs for children and adults alike. There are many to choose from including; Nottingham Castle, home to the infamous Prince John from the legend of Robin Hood and Edinburgh Castle with its spectacular views over Scotland’s capital. So many amazing historical locations are easily accessible through the CrossCountry network and just waiting for you to discover them. Find your train online!